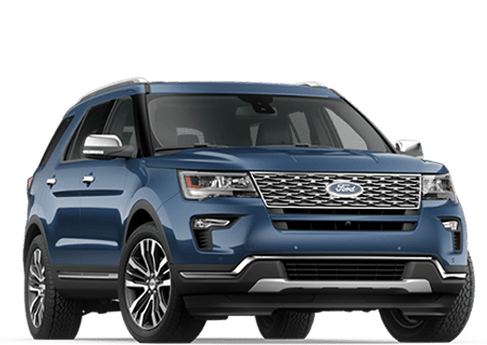 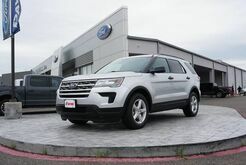 With plenty of room for passengers and cargo, you're in for an adventure when you drive the Ford Explorer. 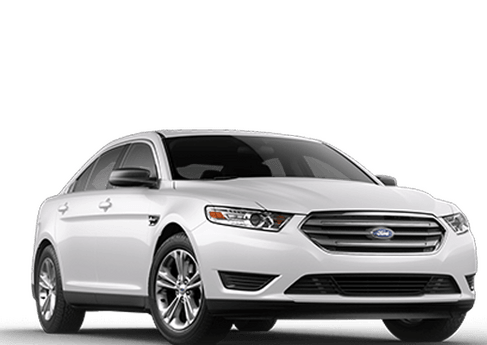 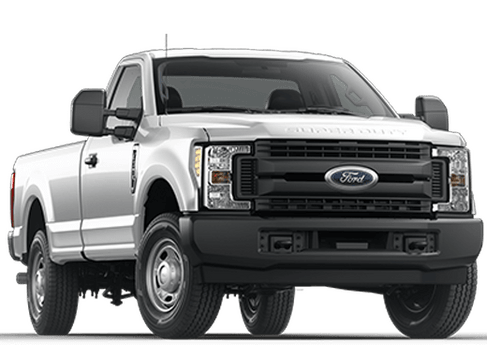 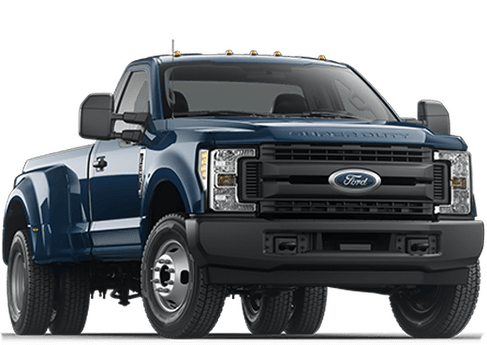 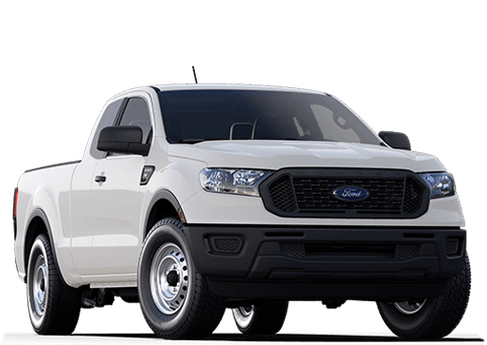 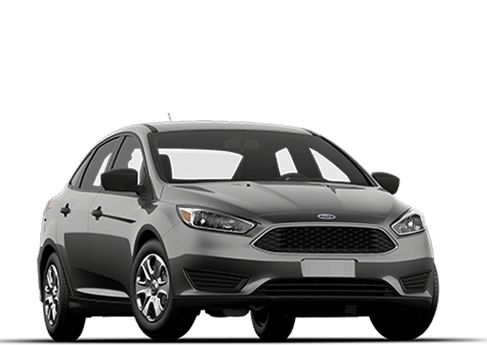 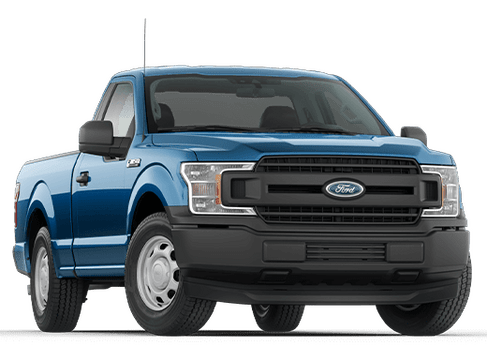 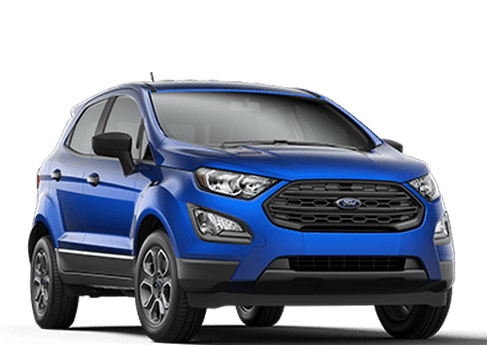 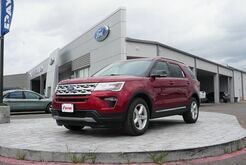 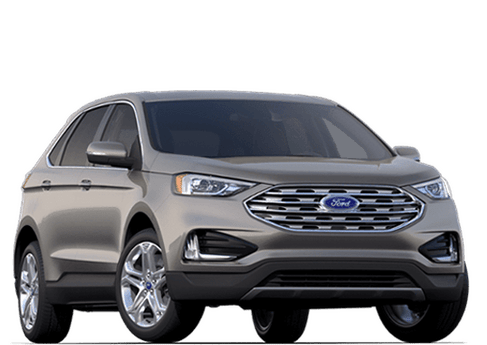 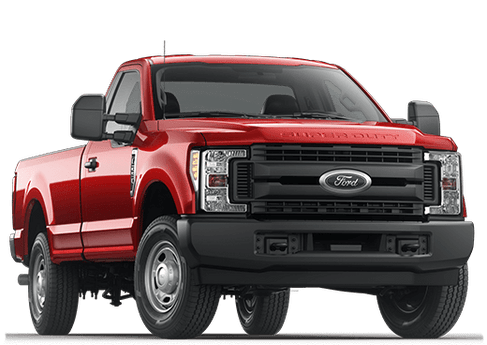 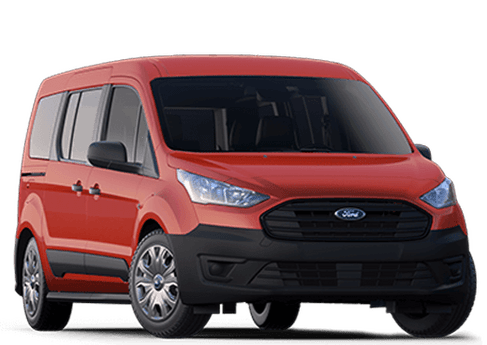 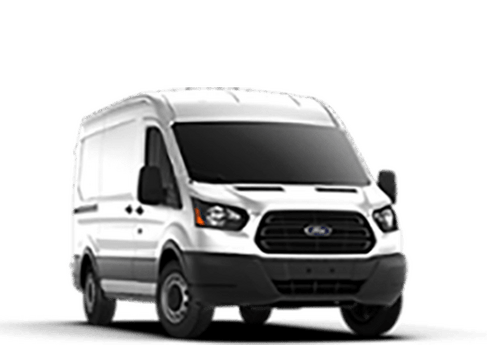 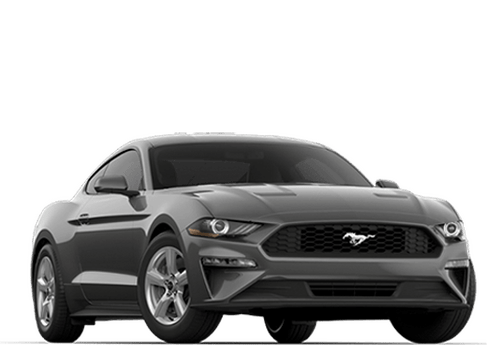 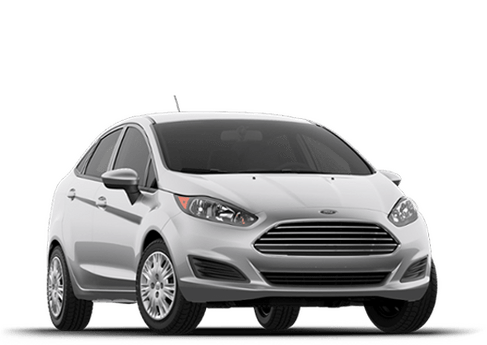 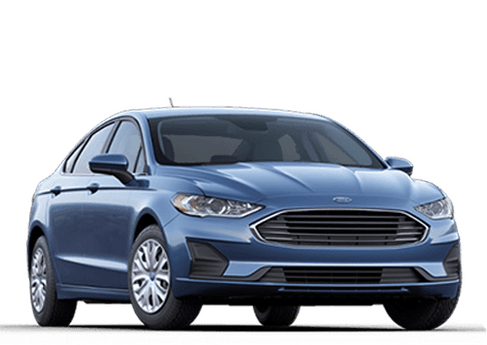 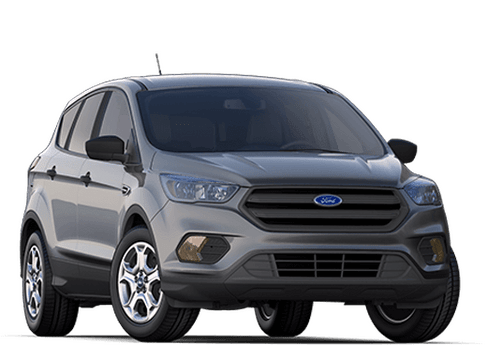 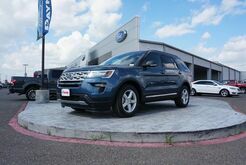 And like all of the other Ford models you'll find at Rio Grande City Ford, this one's built to last. 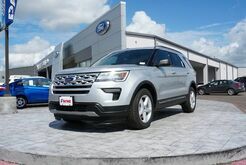 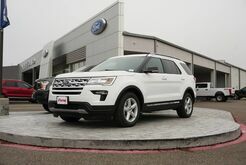 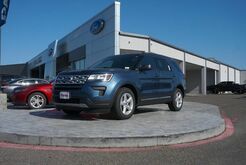 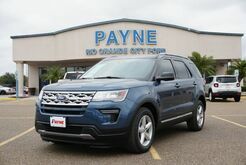 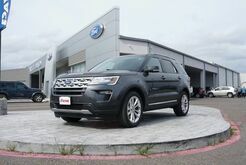 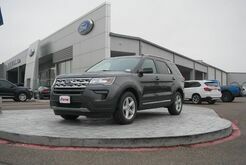 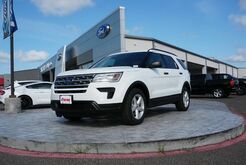 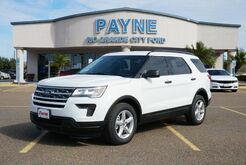 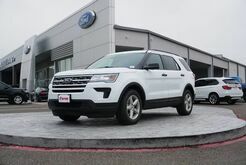 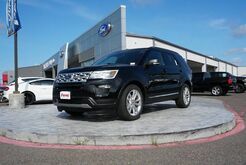 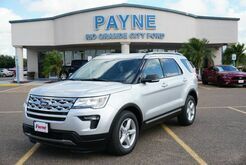 The Explorer holds a wide range of features perfect for navigating the sunny streets of South Texas. 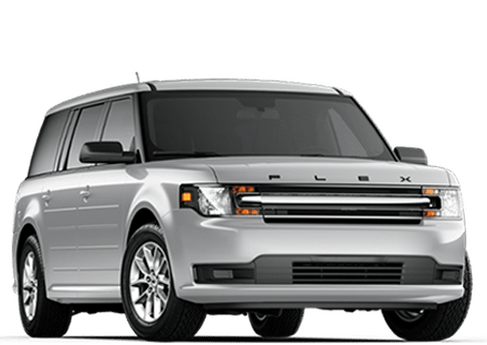 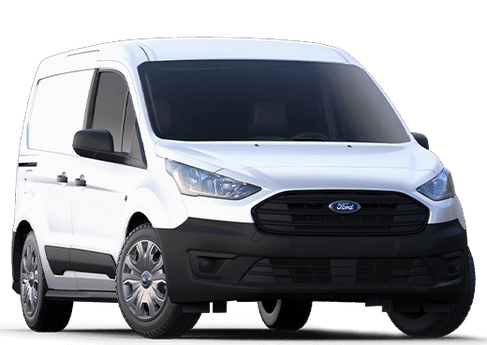 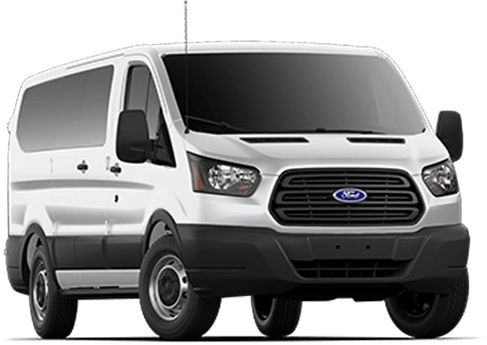 A luxurious interior, space for seven passengers, and a range of tech features combine to form a vehicle made with comfort in mind. 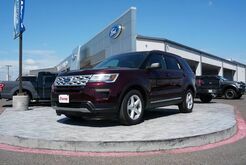 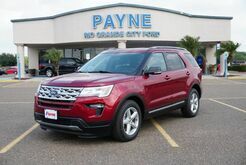 You'll find no shortage of perks when you take a spin in the roomy and sleek Ford Explorer. 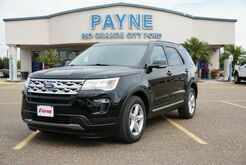 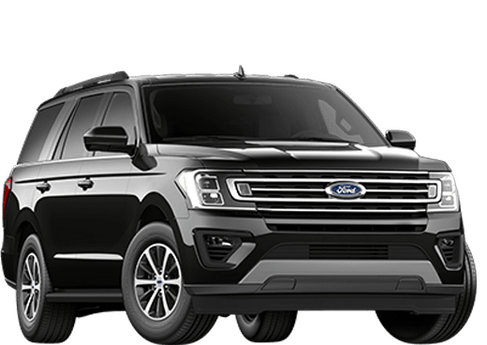 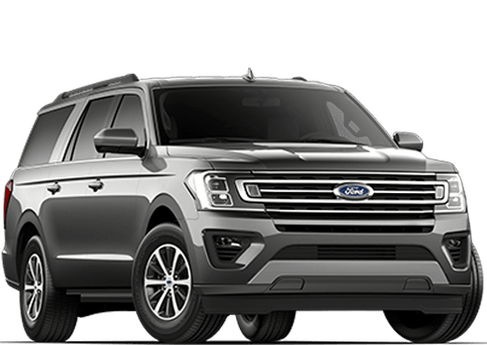 And if more room is what you're after, consider the always-reliable Ford Expedition, available at your nearby Payne Rio Grande Ford.